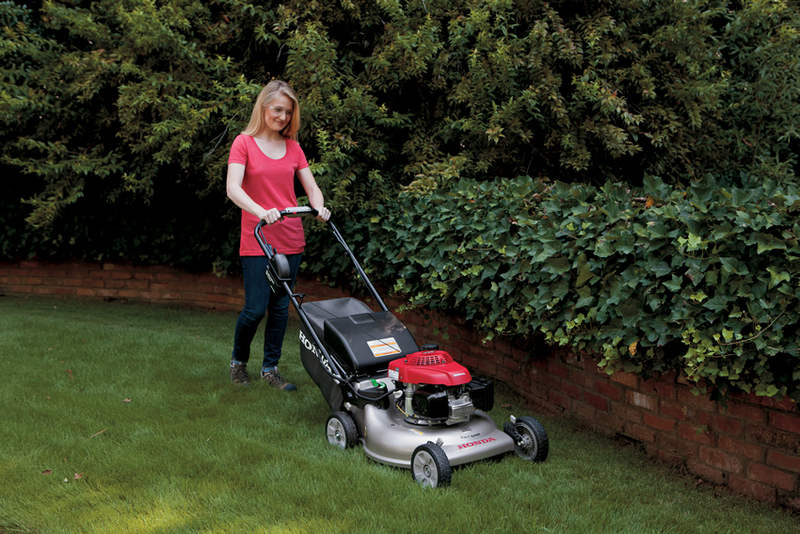 As a John Deere dealer, we also are privileged to offer Honda’s award-winning line of walk behind lawnmowers, generators, tillers, water pumps and snowblowers. All these products meet the high quality and reliability standards that John Deere customers have come to expect. Honda is the world’s largest engine manufacturer. 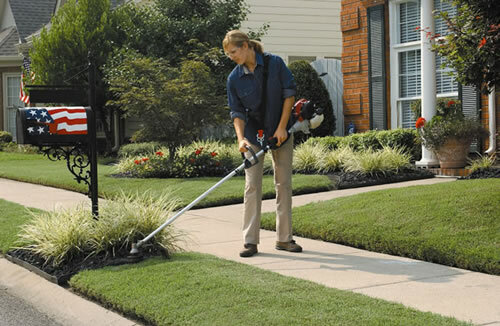 Its power equipment products are characterized by the same fuel-efficient technology that is behind the company’s reputation for unparalleled durability and performance. 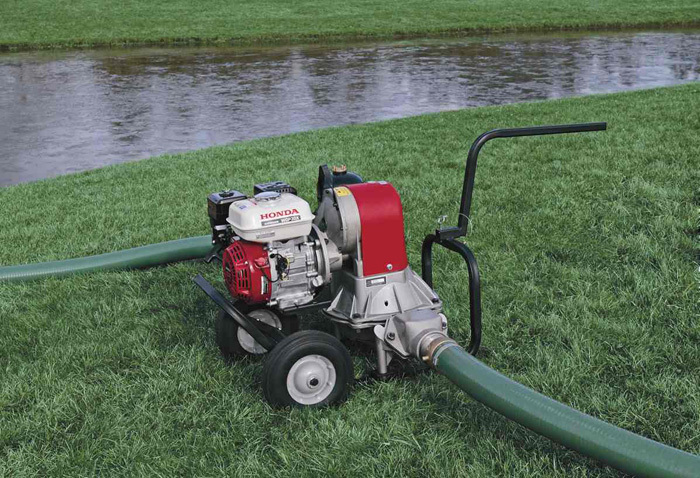 Honda has been a leader in the development of low-emission, fuel-efficient, environmentally-friendly 4-stroke engines for use in generators, water pumps, lawn mowers and many other power equipment applications. 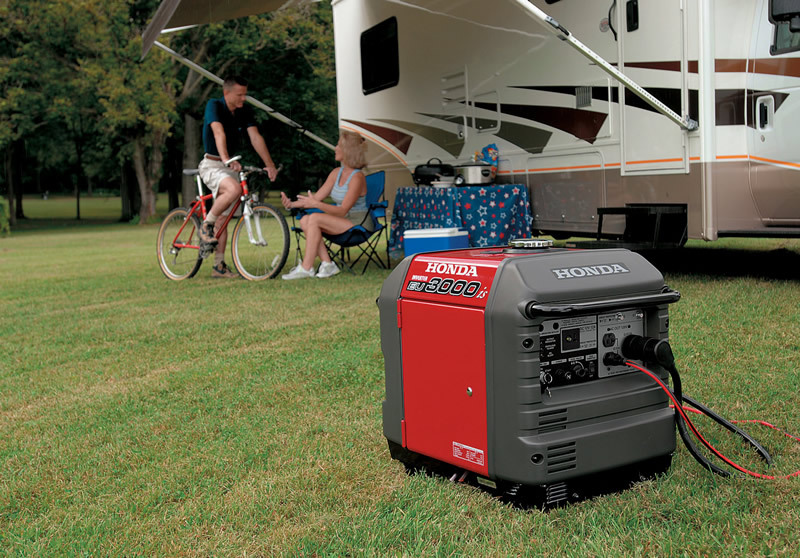 You’ll find a complete selection of Honda power equipment in both our Ellsworth and Bangor stores. Our team of certified technicians and parts professionals are always on hand to answer your questions or perform needed maintenance and repairs to your equipment. 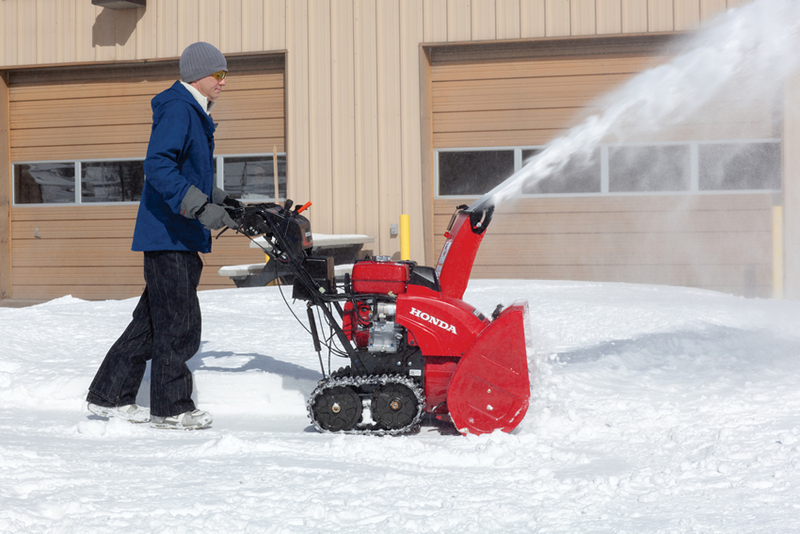 Winter, spring, summer or fall, the most important and useful equipment in your shed or garage in eastern Maine will be from Honda! For detailed information on all Honda power equipment currently available, click on the categories below or visit one of our showrooms!